You would hardly notice from the media in many europeans countries, but there is an economic catastrophe going on in Venezuela. 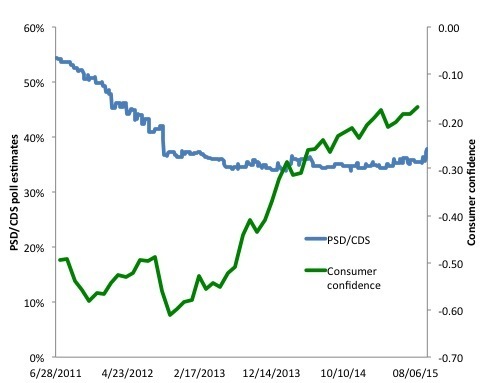 Many economic pundit all over Europe would be surprised with this outcome. After all, since Chavez raised to power, Venezuela has made all the right economic policy choices (according to those economic pundits). 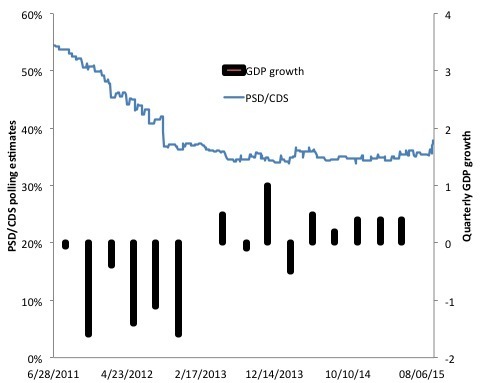 Without an European Commission pushing for balanced budgets, Venezuela could follow an expansionary budgetary policy, with high public deficits that, as so many try to explain us, pay for themselves thanks to the Keynesian multiplier. To ensure a fair distribution of the burden, Venezuela has a corporate tax of 34% and a highly progressive personal income tax. Combined with capital controls, this ensures that the rich can not escape paying their fair share. On the other hand, the Chavism knows how to protect workers. In Venezuela it is almost impossible to fire someone after the first month of employment. 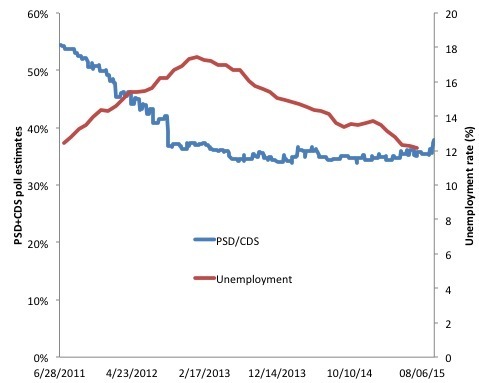 Venezuela ended job insecurity. Workers live in the comfort of knowing that they can never be fired regardless of their performance which, as everyone tells us, increases their job satisfaction and productivity. Furthermore, to set the example to the private sector, the government defined a 4 days working-week. 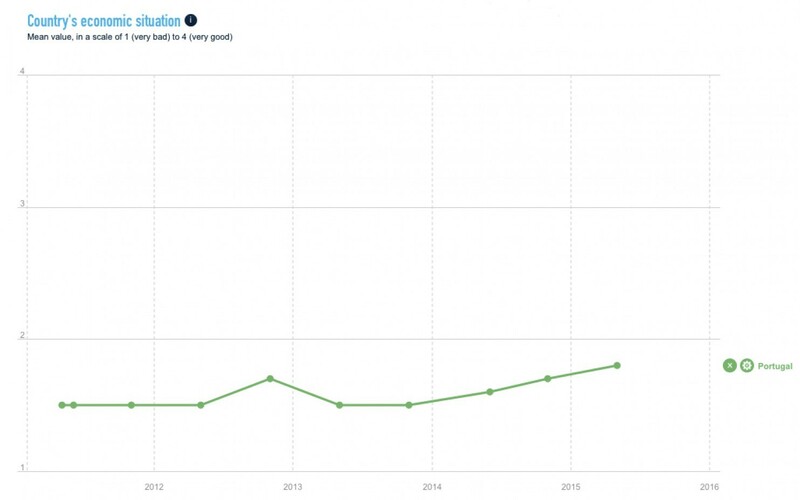 Minimum wage increases every 6 months and it is now the triple of what it was 2 years ago. As we are told, minimum wage does not generate unemployment. On the contrary, raising the minimum wage increases consumption and, thus, employment. The higher the minimum wage, the more consumption and more employment. The government has great control on all the strategic sectors: transportation, education, energy, banking and even food distribution. It is not the evil profit, but the common good, that drives management decisions in those companies. The strong hand of the government in the banking sector ensured that the resource allocation was made for the greater good. In the energy sector, the population pays very little for the 20 hours of daily electricity they have access to. Retiremente age is 60 for men and 55 for women, which leaves a lot of jobs for younger people. After 15 years contributing, you are entitled to a pension aligned with the minimum wage. Many political pundits in Europe would struggle to identify one wrong economic policy in Venezuela. In reality, they did everything “right”. 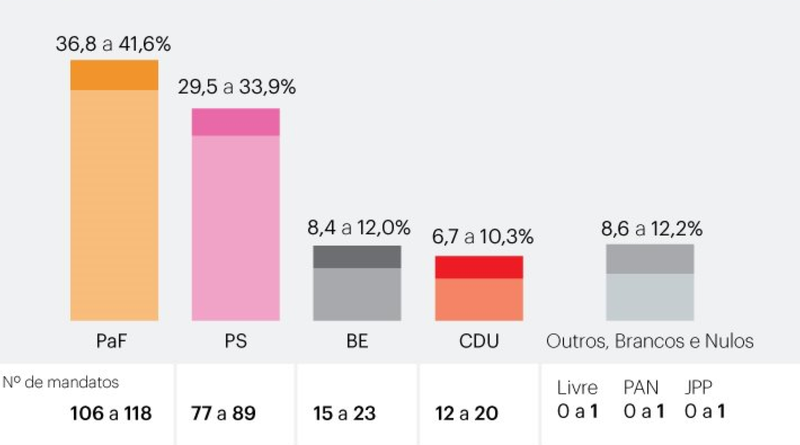 Did the radical left really achieve a good election result in Portugal? It is hard to declare winners in an election where the government coalition lost its majority in parliament and the Socialist Party lost what some months ago was declared as the easiest elections of all times. But in one thing most political commentators seem to agree. The left bloc, a coalition of radical left movements similar to Syriza had a great day. Against all opinion polls, the Left Bloc was third in the election, getting more MPs than all but the 2 major parties in the country. They also almost doubled 2011’s score. 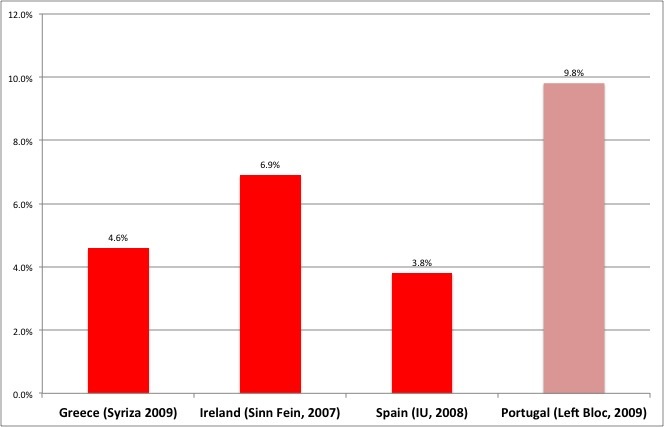 Looking at this, you will be surprised to know that when the crisis started the Portuguese Left Bloc was the most popular radical Left party in these 4 countries. 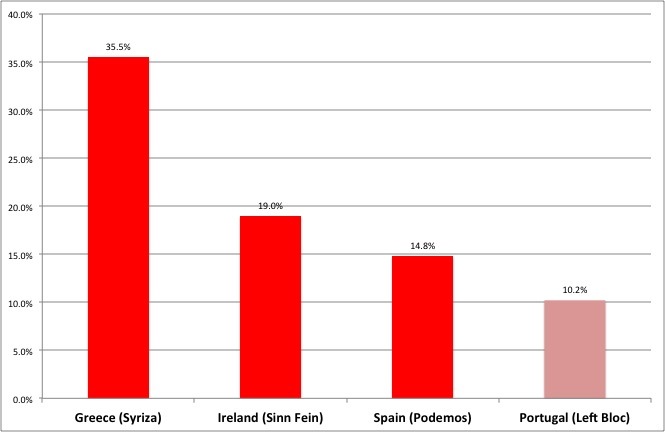 Left Bloc’s evolution in election results since the crisis started is tiny, especially when compared with the same evolution in Greece, Ireland and Spain. Does this look like a winning party to you? BE and CDU have announced they will veto a right-wing minority government, leaving the responsibility of maintaining political stability in the hands of the defeated Socialist Party. The Socialist Party is likely to ensure a government is formed, without taking part of it. It is not likely, however, that the government will stay in power for the full 4 years mandate. 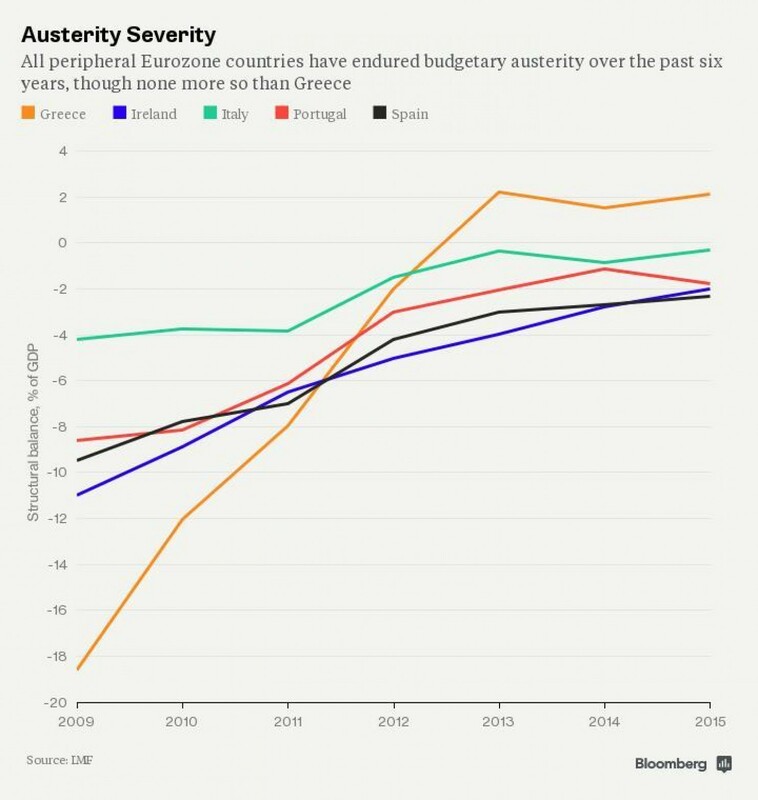 Austerity: after an initial austerity shock, the last 2 years saw a loosening of the austerity belt. 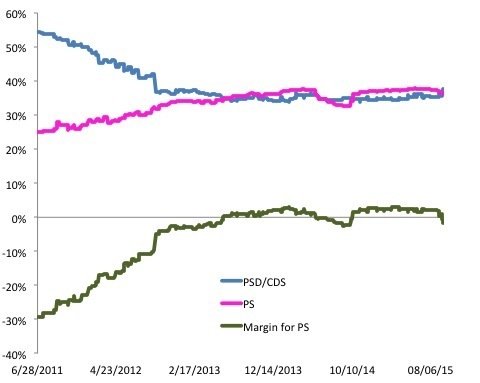 After an initial recovery, the socialist party has failed to keep growing in the polls after the economic recovery started. Most voters do not believe the Socialist Party would have done a better job in the last 4 years. Worth reading the full article in the Washington Post. The most comprehensive polls developed in this campaign were released today, 3 days before the election. Interestingly, the three have similar results: Government coalition (center-right) winning but with a left-wing majority in parliament. If these are to be the final results, there will be a hung parliament with no clear government coalition. Cavaco Silva, the outgoing president, announced that he will break protocol and will not be present in the Republic celebrations on Monday due to the need to solve what is likely to be a very difficult post-election period. The socialist party already announced they would embark in a grand coalition and would prefer to join forces with the left. 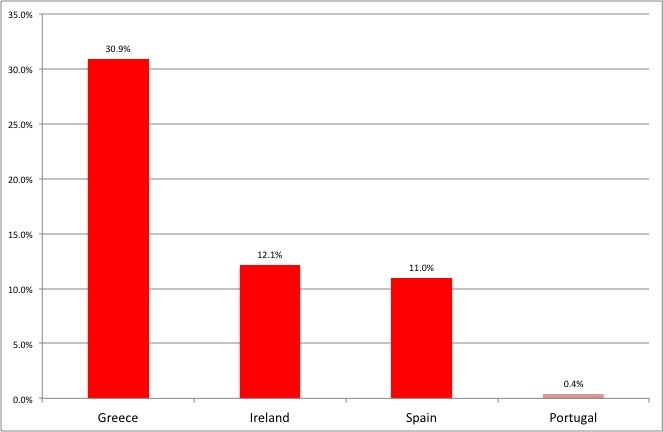 The left doesn’t seem to be interested in joining government (the communists wouldn’t do in any case and the Left Bloc wants to avoid Syriza’s faith). Adding to this, there is the real possibility that despite losing the elections, the Socialist Party will elect more MPs than any other party. The government coalition is made of two party running together, but after the elections there will be two party groups in parliament, but potentially smaller than the Socialist Party’s. This adds an additional complication: traditionally, the PM comes from the most voted party who is also the party having the most MPs. This time, as two major parties are running together, the winning list might not include the party with more MPs. There is no precedent of the in Portuguese democratic history.